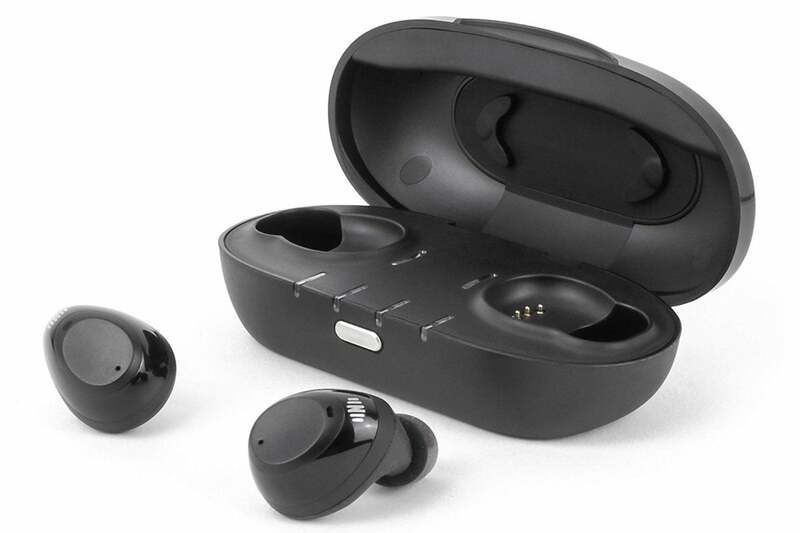 These in-ear headphones not only sound great, they pass through and enhance audio from your surroundings. They can also help compensate for mild hearing loss. I see lots of people sporting Apple AirPods and other wire-free earphones these days. They think they’re on the cutting edge of personal audio, but they’re not. Cutting edge is earbuds that test your hearing, and then tailor their left and right components to your unique requirements. 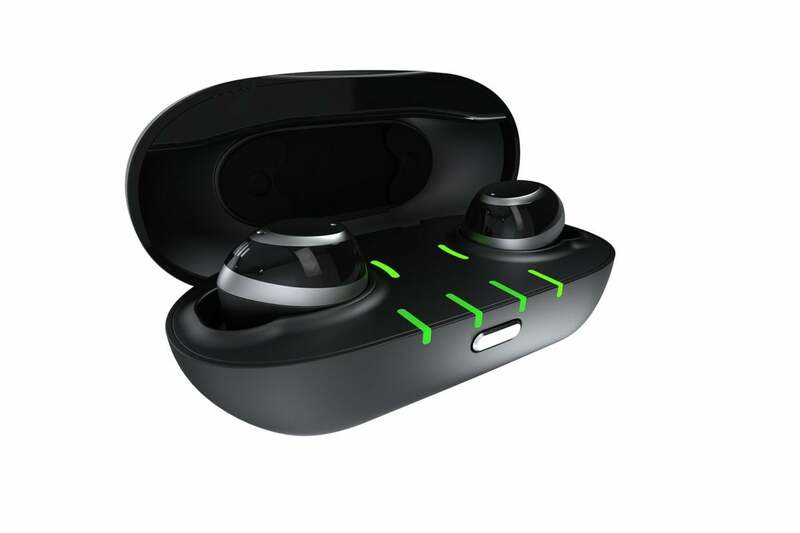 Cutting edge is processing ambient sound, and then rebroadcasting it to your ears while precisely mixing it with the sound streaming via Bluetooth. Cutting edge is protecting you from hearing loss and expertly compensating for any you might already suffer from. 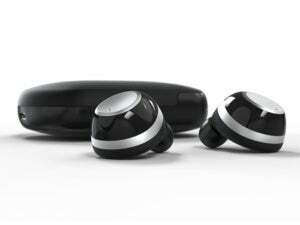 Nuheara's IQbuds Boost do all of those things. 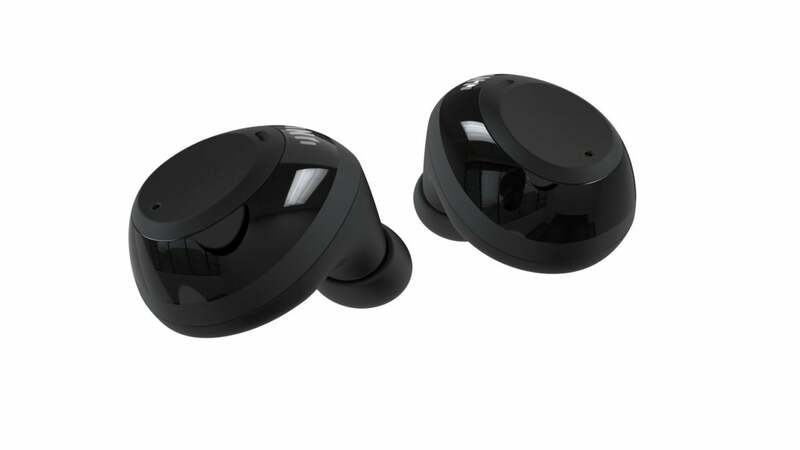 As you can see in the image below, the IQbuds Boost are handsome, if a little large (the outside-the-ear portion is about the size of an olive). The case connects with your PC via USB and has it's own battery which will charge the ear buds about three times when you're on the go. Nuheara's IQbuds sans Boost sell for $200 less. They come with the same charging case, but you won't get EarID or support for the aptX and aptX Low Latency These are the regular, $300codecs. Note that if you hear tiny voices coming from the case, the IQBuds and your box need charging. 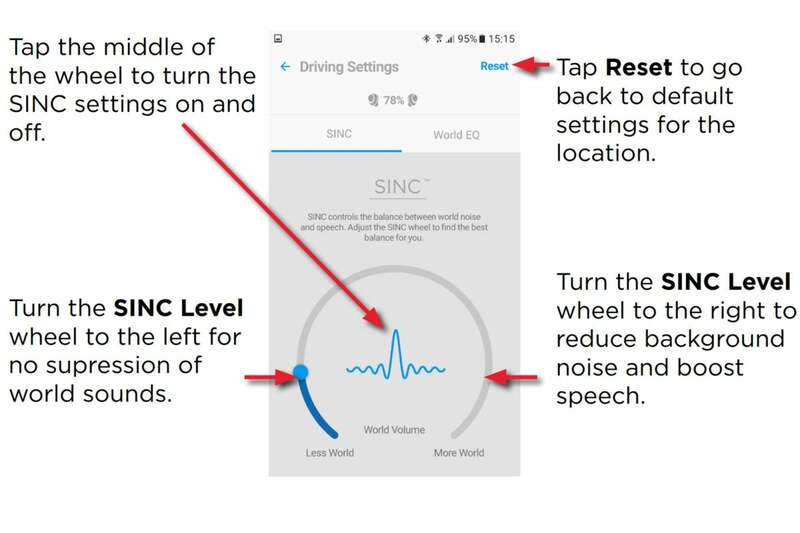 They will start producing feedback squeal if the charge reduces to a certain level. Open the case and the squealing will stop. Note: This article was edited 8/19/2018 to add information about the low-charge feedback. This story, "Nuheara IQbuds Boost review: Fine tune and augment your hearing experience" was originally published by TechHive. These earbuds sound great, and their ability to custom mix ambient sound with the Bluetooth stream from your smartphone are fantastic for maintaining situational awareness during private music-listening sessions.